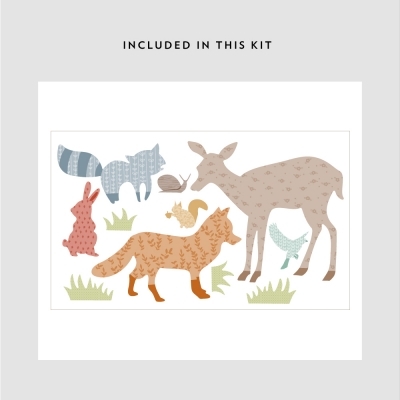 Your home will really come to life with our patterned forest animals printed wall decal! Suitable for any room in the house. 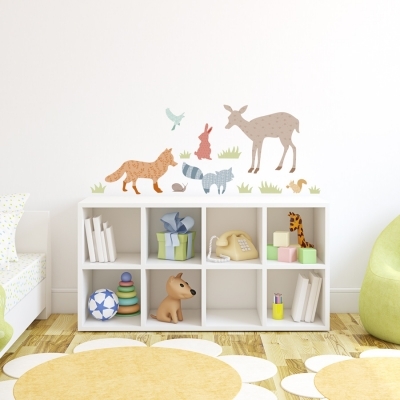 Also, don't miss out on our matching set - Love Birds Printed Wall Decal.